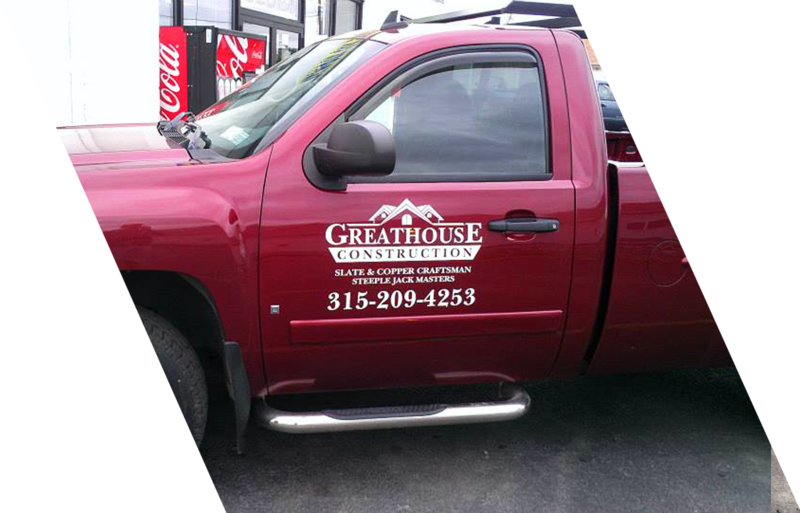 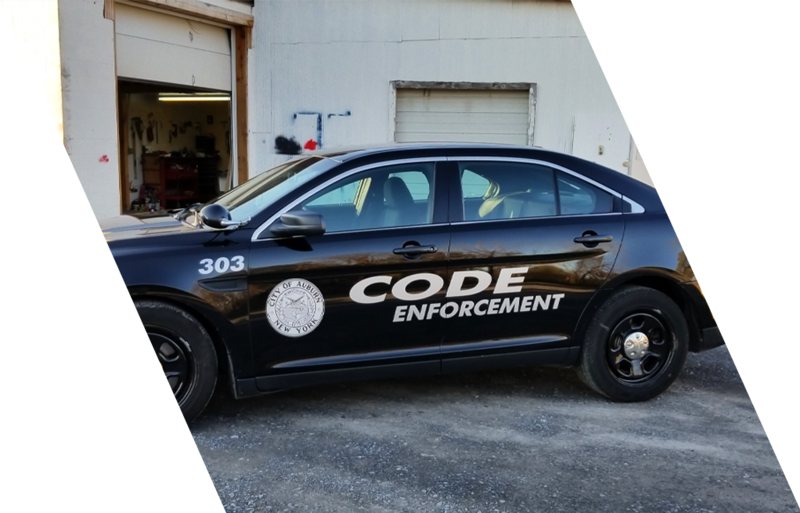 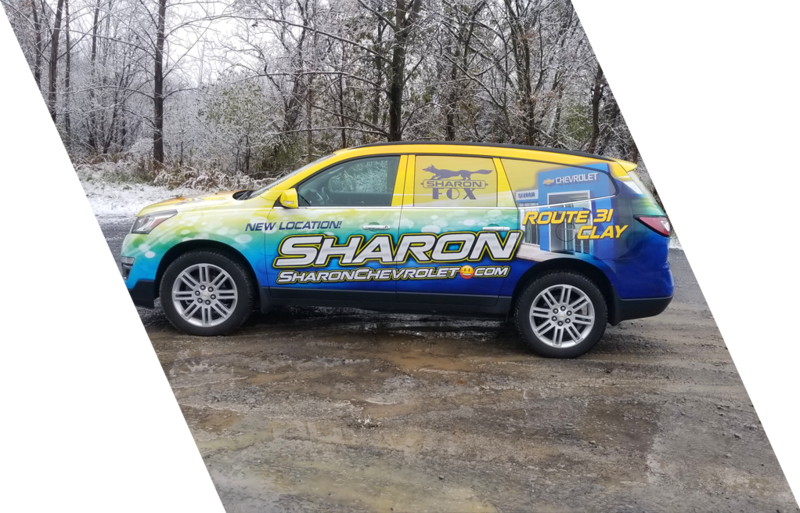 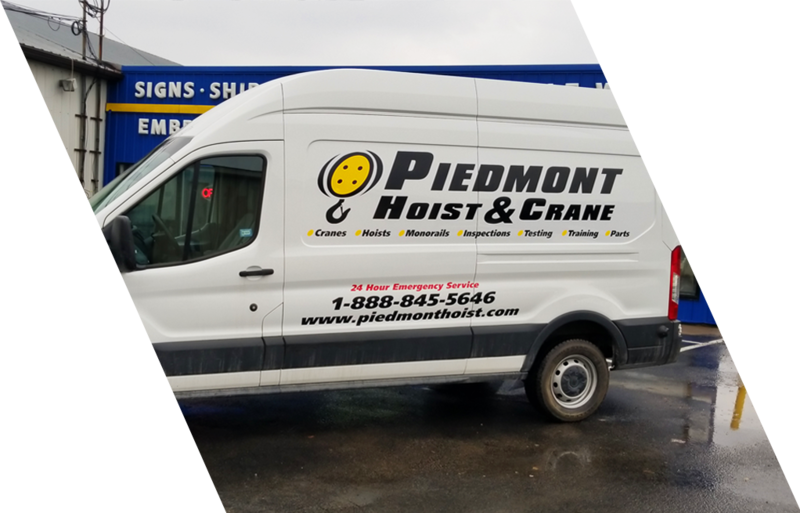 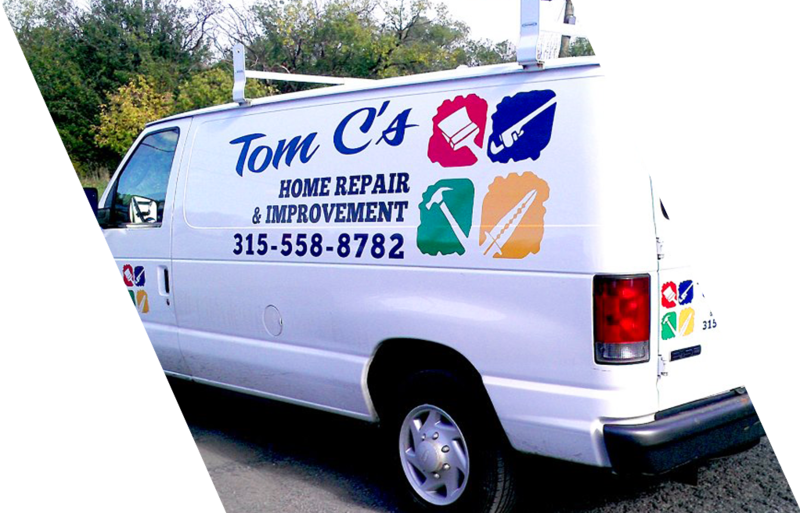 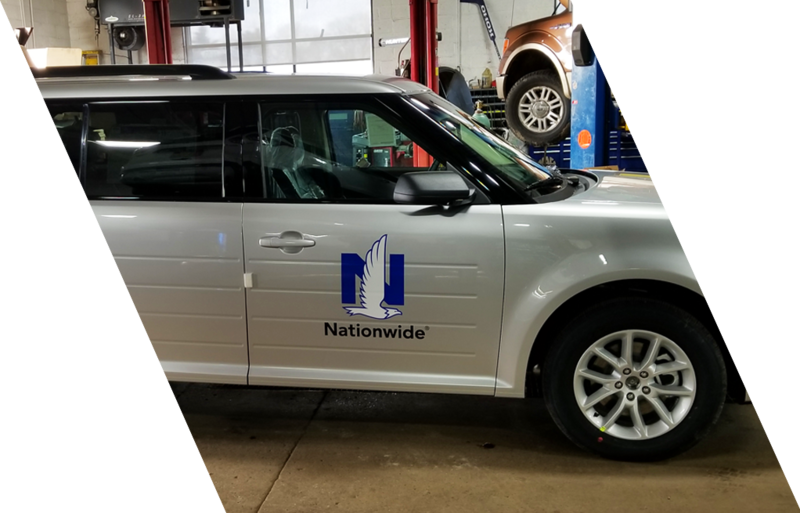 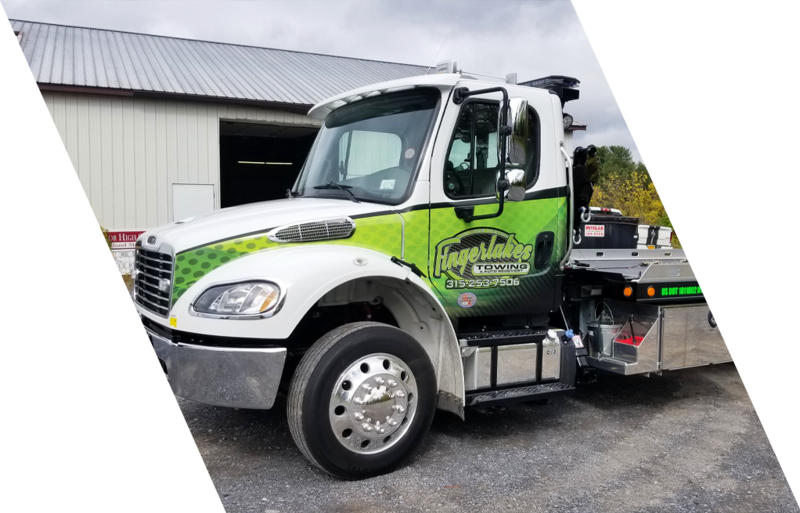 Vehicle graphics and lettering are essential to conveying a professional image and extending your brand to the worksite as well as on the road. 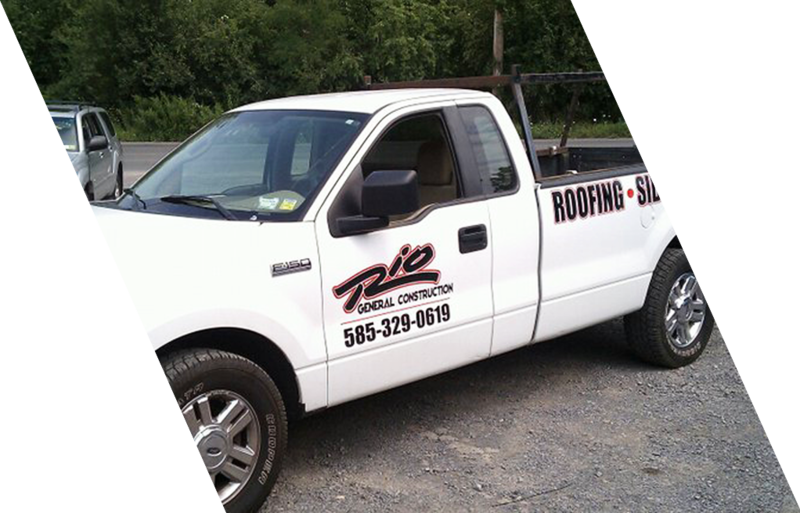 Having your logo and message constantly circulating keeps your company in the spotlight to potential customers. 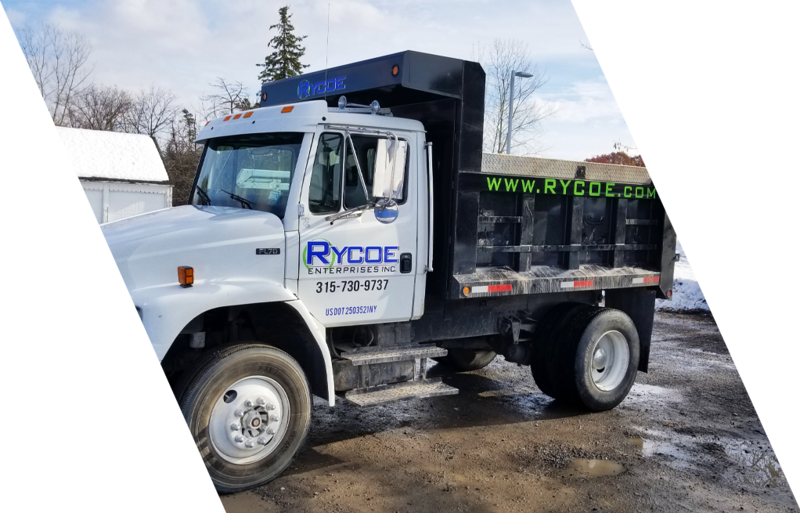 An attractive fleet; whether it is a couple of trucks or an assortment of vehicles, gives you a reliable, professional appearance and an edge over the competition.